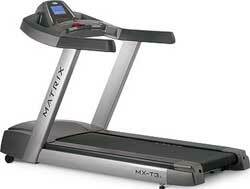 Home / Shop / Brands / Matrix / Matrix A5X Commercial Ascent Trainer. 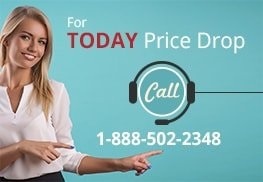 Remanufactured .Call Now For Lowest Pricing Guaranteed! 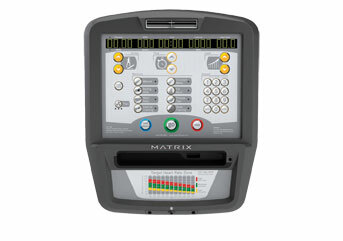 Matrix A5X Commercial Ascent Trainer. 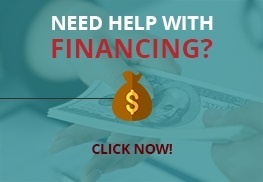 Remanufactured .Call Now For Lowest Pricing Guaranteed! 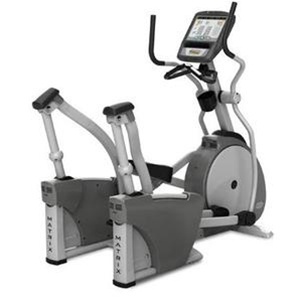 Matrix Fitness’s goal with the Matrix A5X Ascent Trainer was not to create a better elliptical, it was to create the best fitness experience possible. 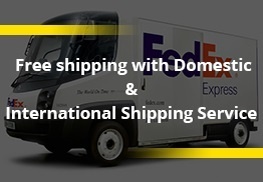 The result is a machine that moves beyond the limitations of traditional elliptical trainers and unleashes a powerful new exercise modality precisely matching your body’s natural movement. 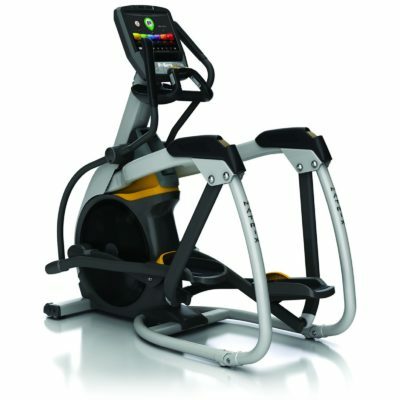 The Ascent trainer provides a truly unique workout experience that is sure to get users excited. 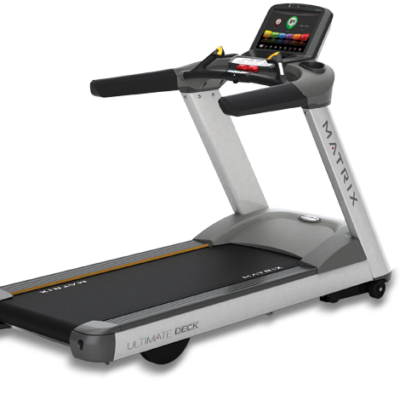 Responsive incline adjustment makes workouts challenging and effective, while maintaining the ease of use and comfortable feel Matrix products are known for.